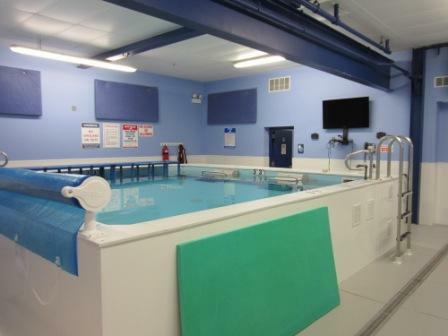 The Chicago Blue Dolphins Swim Studio is a one-of-a-kind environment for rapid delivery of swim instruction and stroke improvement. Here’s why we think the Swim Studio improves the quality and effectiveness of our swim instruction for kids. Endless Pools designed for precise instruction and endless repetition and refinement. Underwater and ceiling-mounted mirrors for real-time visual feedback. 360-degree video recording and playback to aid in micro-adjustments to your child’s swim strokes. A bundle of tools and technology to give your little one feedback on their performance in the moment. This type of environment is the same one that our top collegiate programs in the country use to improve the speed and technique of their elite swimmers. But we feel this same environment is also the best one to help your child progress swiftly from just dipping her ear in the water, to swimming her first strokes of freestyle, and beyond. We wouldn’t want to teach anywhere else. Here are six key reasons why we feel that Chicago Blue Dolphins is the perfect home for your kiddo. Our Endless Pools are much less intimidating to new swimmers than a loud, large, conventional pool with a huge number of classes going on. 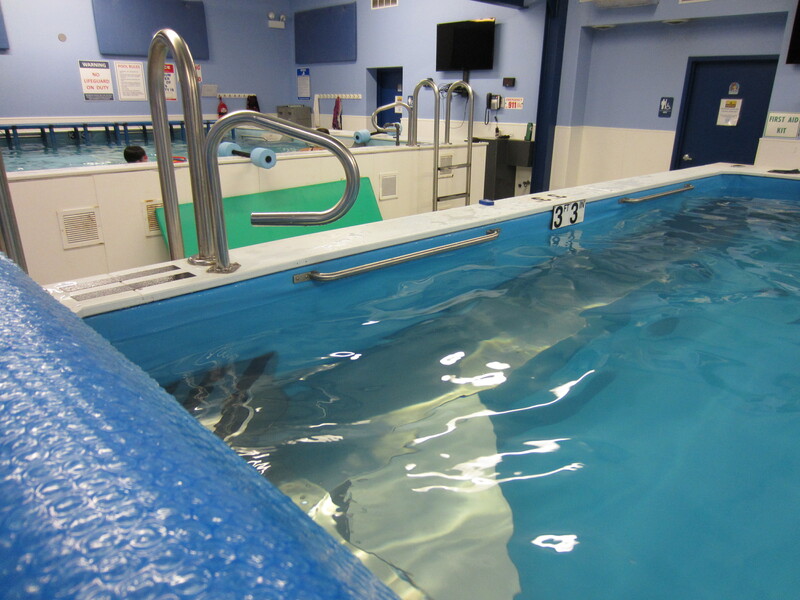 Our 90 degree water keeps our swimmers comfortable and eliminates distractions from shivering. Elevated benches completely surround the pool and give our little swimmers a safe place where they can stand and rehearse the correct movements without feeling like they are going to fall into the pool. With less room to move around during the class, our parents know that their kids will be safe from bumps and falls. 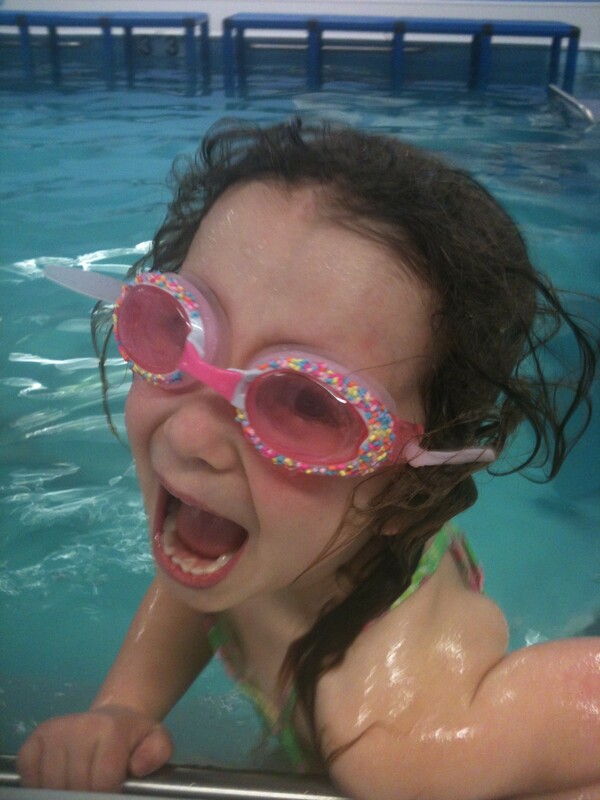 We’ve found over the last decade that a relaxed swimmer is a safe, receptive, and joyful one. Our innovative combination of video feedback and underwater and ceiling mirrors will give your child the visual feedback lacking in other swim schools. Your child will be able to watch what he is doing in mirrors as he swims. He will also be able to watch what he just did to better understand what he needs to correct and improve. The model is simple but powerful: Do it. See it. Correct it. Because our swimmers swim in place, we can have them practice doing a few strokes perfectly without the distraction of having to finish a width or length of the pool. Shorter swims allow us to frequently communicate corrections visually, verbally, and kinesthetically and get right back in again. Since our class centers around the current, our kiddos can watch and even help correct their classmates to get a coach-eye view of how to do the strokes right. The result is a faster and more precise learning experience than the same, tired “swim across the pool” method of instruction. You might not know a lot about the biomechanics of swimming, but most of our parents have an eye for what looks smooth and effective and what looks like thrashing. With the video camera on during the lesson, you can watch your child’s progress. You’ll know what your child should be practicing because you’ve seen it done correctly. What better way to know that your time and dollar investment is worthwhile than by being able to watch the progress as it unfolds. Comfort in deep water is a key skill for all swimmers, young and old. Your child will learn to tread water in our classes, but comfort is more than just learning to tread water. It’s about starting swims, changing direction, floating, and stopping swims when you can’t put your feet on the bottom or easily bob up and down off the bottom. We’re firm believers that your child should spend some time with our instructors in one of our deep water pools to transfer all of the skills learned in shallow water to the deep. When your child goes into a deep end, a lake, or the ocean, you will know that she has practiced those skills beforehand.